THIS IS A REPOST ! standards. Cover scans are also better. from Jamaica. 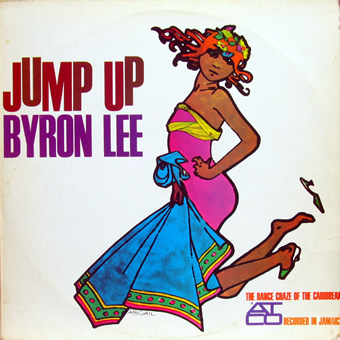 But Byron Lee controlled all Caribbean styles. guaranteed 100 % Jump Up ! with it’s cover, what a gorgeous drawing by Abigail Maucotel.